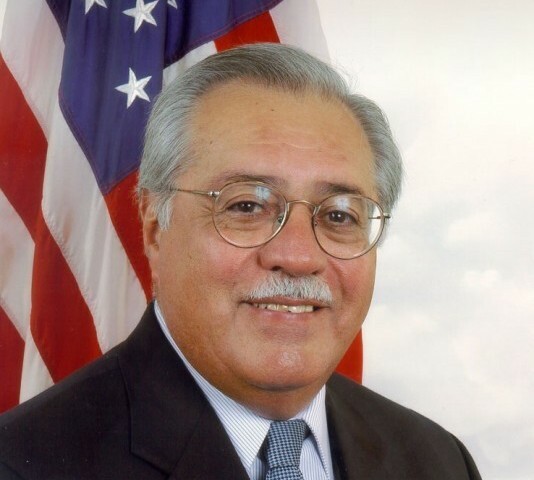 WESTMARC has announced that Congressman Ed Pastor has been selected to receive its 2010 John F. Long Lifetime Achievement Award. The award honors a person, organization, business, or entity that has exemplified outstanding service by contribution to the lifestyle of Western Maricopa County. WESTMARC will present the award at its 18th Annual Best of the West Awards on Oct. 28 at the Renaissance Glendale Hotel. Pastor was first a chemistry teacher at North High School, but soon moved to community service work as the Deputy Director of the Guadalupe Organization Inc. After law school at ASU, Pastor joined Governor Raul Castro’s staff where he enforced the Civil Rights Act of 1964 to ensure that every worker had an equal opportunity to work in a discrimination-free environment. In 1976, Pastor was elected to the Maricopa County Board of Supervisors and was elected to Congress in 1991. For more than 35 years, Pastor has been representing the citizens of the West Valley and his contributions and successes can be seen from the Buckeye Community Center to the Maryvale Revitalization Corporation to transportation, education, and many community projects. Past recipients of the John F. Long Lifetime Achievement Award are: John F. Long; Congressman Bob Stump; West Valley builder and arts patron, William O. Tainter; Karl Abel, Salt River Project; Phil Randolph, President Emeritus, Glendale Community College; the West Valley Mayoral Leadership Coalition for Transportation (Proposition 400); Phoenix International Raceway; State Senator John Nelson; Herman Orcutt, Orcutt Winslow Partnership (ret. ); and Governor Jan Brewer. WESTMARC is the regional coalition of business, government, and education that promotes the West Valley and advocates on its behalf. It was founded in 1990. WESTMARC promotes public policies leading to responsible growth, a positive quality of life, a healthy environment, strong community development and a favorable public image. WESTMARC represents 35 percent of the population of the county and the region includes the cities of Avondale, Buckeye, El Mirage, Gila Bend, Glendale, Goodyear, Litchfield Park, Peoria, West Phoenix, Sun City, Sun City West, Surprise, Tolleson, Wickenburg and Youngtown.